It’s time to close out the reading year – just in time to start a new one! That’s 239 books read in 2014, averaging over 4 a week. I’m not a speed-reader per se, but I do read fast – and I don’t read everything in every book. Of course, reading is a big part of my role as Vision Room Curator at Auxano, so that gives me a definite advantage! Reading is also my main hobby, so even my “down” time often finds me with a book in hand. In no particular order, here are the first 7 of my 14 favorite books published in 2014. You can read the rest of the list tomorrow. I realize this is a very arbitrary list, and has several books that may not seem like leadership books. No apologies there – I happen to believe that leaders in organizations of every size and type have a LOT to learn about their customers (all organizations have customers – we just call them different names). I also believe that all organizations need leaders who are creative and innovative in all areas. Finally, I believe that organizations need leaders who understand the power of simplicity. Curious? If you’re interested in more than just the title, read on! Some business leaders think of brands only in terms of messages and marketing tactics because that’s all they know. Others want a quick fix and would rather change what they say about themselves rather than actually change. Still others understand the full business value of a brand but lack the tools and methods to realize it. 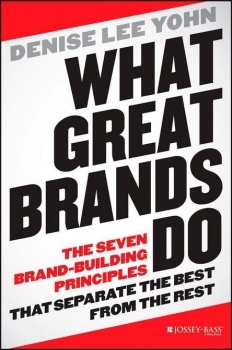 What Great Brands Do by Denise Lee Yohn will educate the first group, persuade the second, and equip the last. 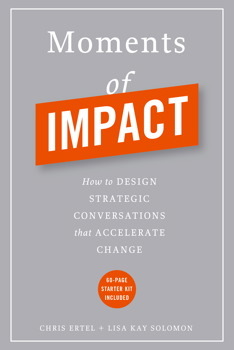 Great strategic conversations generate breakthrough insights by combining the best ideas of people with different backgrounds and perspectives. In this book, Chris Ertel and Lisa Kay Solomon “crack the code” on what it takes to design creative, collaborative problem-solving sessions that soar rather than sink. 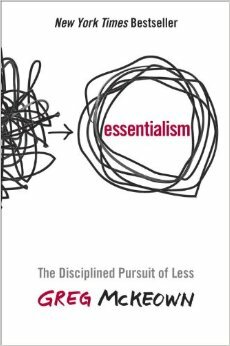 The Way of the Essentialist by Greg McKeown isn’t about getting more done in less time. It’s about getting only the right things done. It is not a time management strategy, or a productivity technique. It is a systematic discipline for discerning what is absolutely essential, then eliminating everything that is not, so we can make the highest possible contribution towards the things that really matter. There’s no such thing as an accidental genius. Anyone who’s reached that exalted state has arrived there by design. But simply wanting to get there is not enough. A would-be genius also needs a theoretical framework, a basic compass, a set of principles to guide the way forward. 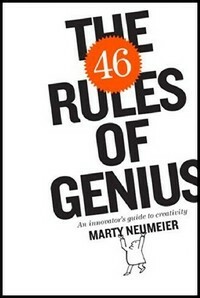 Marty Neumeier, acclaimed author of The Brand Gap and Metaskills, has compressed the wisdom of the ages into the first “quick start guide” for genius—46 glittering gems that will light your path to creative brilliance. This is THE essential handbook for designers, entrepreneurs, marketers, educators, artists, scientists, innovators, and future leaders in every field. Author Joe McCormack tackles the challenges of inattention, interruptions, and impatience that every professional faces. His proven B.R.I.E.F. approach, which stands for Background, Relevance, Information, Ending, and Follow up, helps simplify and clarify complex communication. 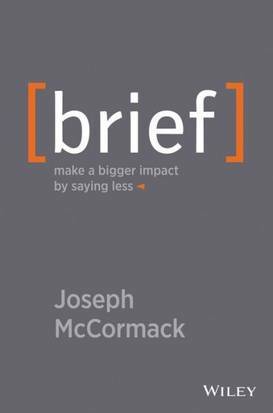 BRIEF will help you summarize lengthy information, tell a short story, harness the power of infographics and videos, and turn monologue presentations into controlled conversations. How is your personality most likely to impress and influence the person sitting on the other side of the desk or boardroom? Once you know what makes you valuable to others, you’re more authentic and confident, and more able to make a positive impression. It all begins with understanding how the world sees you—at your best. 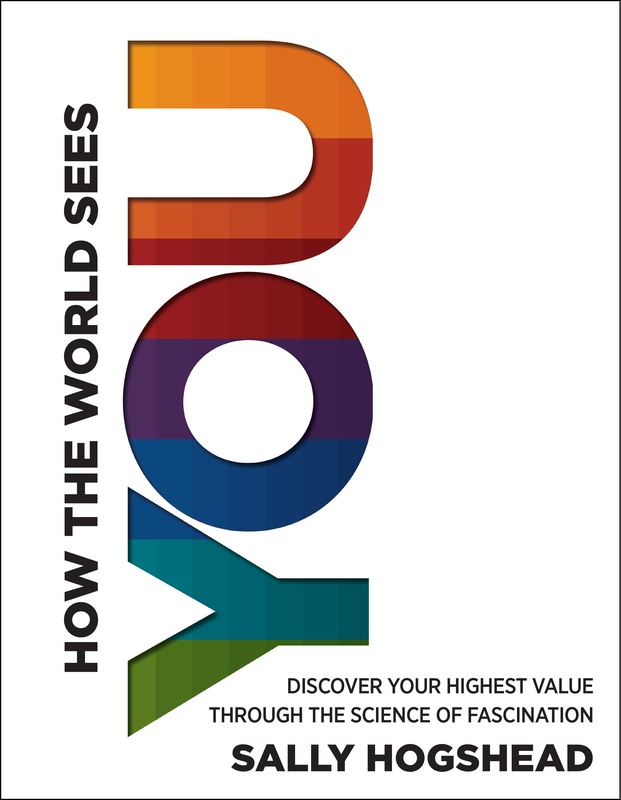 How the World Sees You by Sally Hogshead gives you the step-by-step method to describe yourself in just two or three words. This short phrase is your Anthem, the tagline for your personality. Your Anthem guides you like a mission statement, helping you to build your team, write a LinkedIn profile, or captivate an audience. That’s the first 7 of my 14 favorite books published in 2014. Tomorrow I will list the final 7. 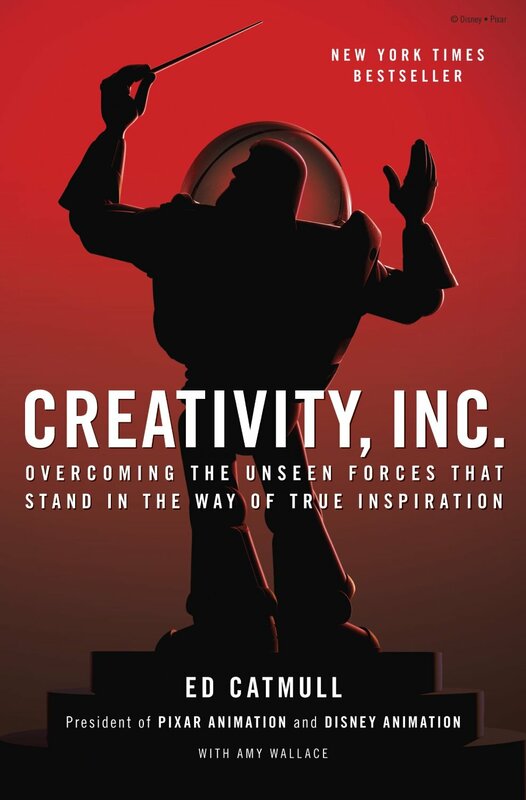 This entry was posted in All Because of Books and tagged Best Books of 2014, Brief, Creativity, Essentialism, How the World Sees You, Inc., Moments of Impact, Reading, The 46 Rules of Genius, Top 14 Books, What Great Brands Do. Bookmark the permalink.